Round Rock drivers know that when you are looking for Trail Rated power and performance, you look for a Jeep. But which Jeep model is right for you? 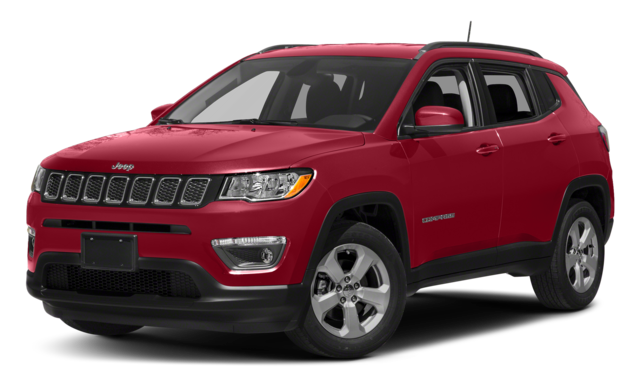 See how the 2018 Jeep Compass vs. 2019 Jeep Cherokee compare in engine options, interior space, and technology features before stopping by Nyle Maxwell Chrysler Dodge Jeep Ram to see them in person. Both models come with engines ready to take off the road, but the Cherokee offers more options to suit your needs. The Jeep Cherokee commands more power, but the Compass makes up for it with higher combined mpg ratings. 2.4L four-cylinder engine standard across all trims levels delivers up 180 hp and 175 lb-ft of torque. 2.4L Four-Cylinder: Makes up to 180 hp and 171 lb-ft of torque. 3.2L V6: Makes up to 271 hp and 239 lb-ft of torque. 2.0L Turbo Four-Cylinder: Makes up to 270 hp and 296 lb-ft of torque. Jeep Compass Efficiency: Up to 32 mpg highway. Jeep Cherokee Efficiency: Up to 31 mpg highway. Jeep Compass Cargo Capacity: The Compass offers up to 27.2 cubic feet behind the second-row seats and up to 59.8 cubic feet behind the first row. Jeep Cherokee Cargo Capacity:. Find 24.6 cubic feet of cargo space behind the second-row seats and 54.9 cubic feet behind the first row. Before you tackle the outdoors near Cedar Park, stop by Nyle Maxwell Chrysler Dodge Jeep Ram to experience both the 2018 Jeep Compass and 2019 Jeep Cherokee in person. 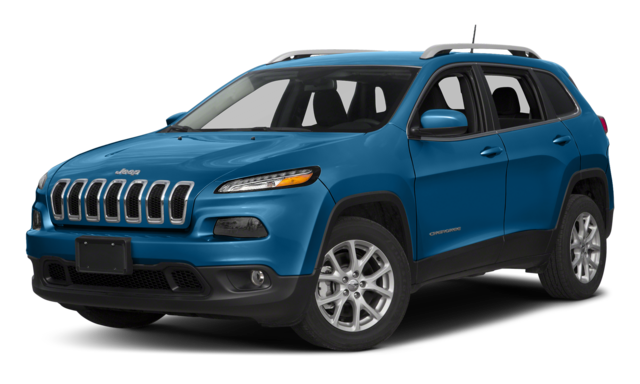 Get pre-approved for financing online, compare the Cherokee to the Chevy Equinox, and contact our trained associates to help you find the perfect Jeep for your Georgetown commute.